up that is 1/8 inch thick it is time for a sweep. A masonry chimney can go a little longer, but needs to be cleaned at 1/4 inch thick sooty build up. Here in Jacksonville, FL, northeast FL, and southeast GA our chimney sweeps follow this standard. 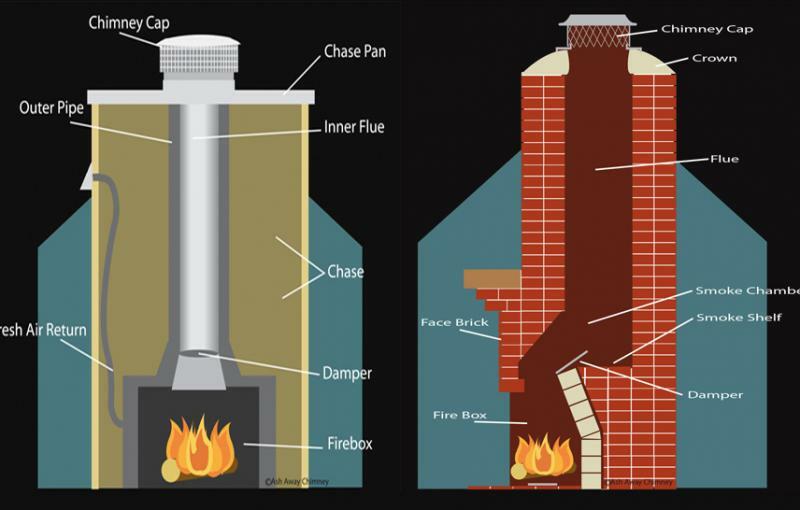 Therefore a pre-fab chimney should have a chimney sweep every 7-10 fires and a masonry chimney needs to have a chimney sweep every 15-18 fires. Of course that estimate depends on how long you burn, what type of fuel you use and several other factors. In Jacksonville, FL, northeast Florida and southeast Geaorgia we see lots of homes where they burn pine which needs to be cleaned more often. For safety's sake if you're in doubt have your chimney checked by a chimney sweep before you light a fire in the fireplace. 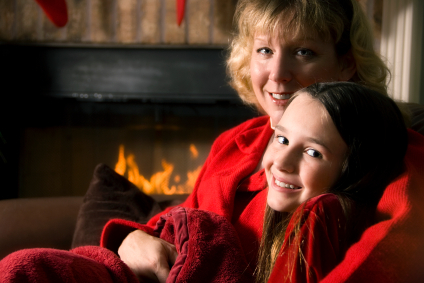 Remember if it doesn't need a chimney sweep we'll only charge you for the chimney inspection.